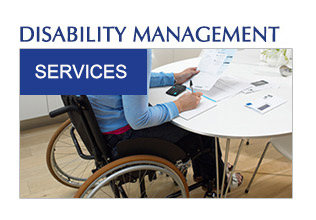 Insurers Our highly skilled consultants have the experience and knowledge to effectively manage disability management claims in a timely and cost-effective manner. 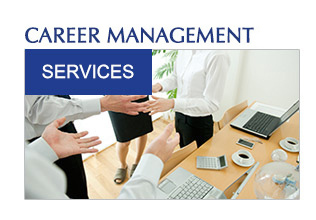 Individuals Experienced and Certified Employment Specialists are skilled in providing a wide array of customized services that will lead individuals to achieve career success. Employers We offer Employers a selection of services from which a tailor made program may be developed to meet the specific needs of your company. The staff at Veritus have been described as the best in the industry. We have earned a reputation for not only returning individuals to a productive lifestyle but also securing the best outcomes possible.